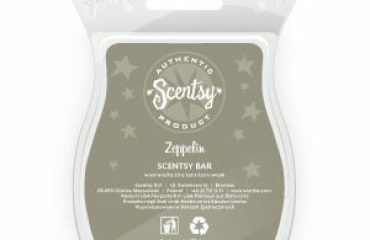 Bright but not overly sweet, this radiant blend of bergamot, sparkling mandarin and orange blossom was crafted especially for those who love a pure citrus scent. 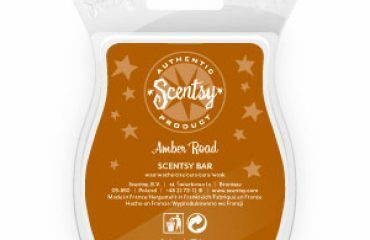 If you like really strong Orange citrus smells- you will love this. This bar doesn't have a subtle bone it's body- but I love it like that. Lasts for ages after being switched off- a very invigorating and happy smell! 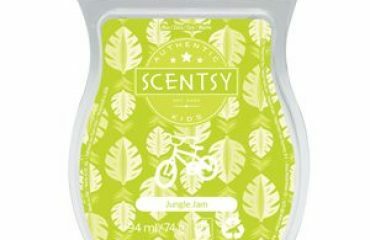 Love this sweet, fruity and strong scent. Feels like walking into a sweet factory. 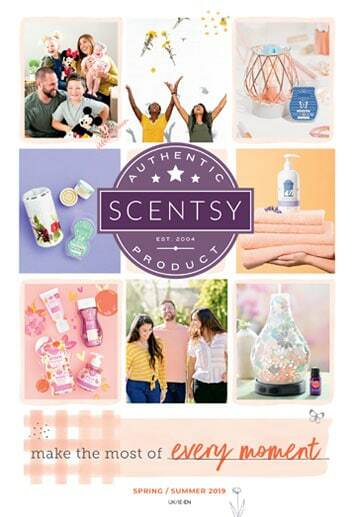 Sweet, fruity and strong scent feels like walking into a sweet factory.